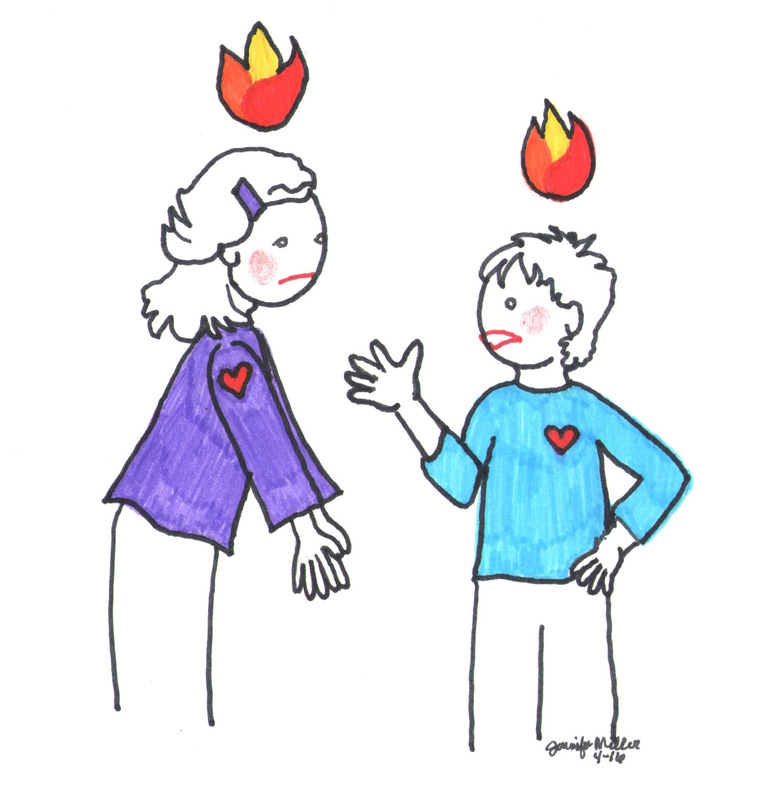 Coaching can be a powerful way to help our children become more self-aware, understanding their thoughts and feelings and how they impact their behavior choices. It can also give them valuable practice in problem-solving and responsible decision making. Similar to a sports coach, the parent coach expresses confidence that his child will succeed in his efforts. But in contrast to a sports coach, parent coaching is not focused on the technique (HOW our child solves the problem) nor attached to the outcome. It is about helping a child think through their own solutions to a problem. Our kids come to us with problems regularly. And so often, in the busyness of the day, we respond with a solution. And though our hurried response may help them clean up the mess of the moment, it does not prompt them to think for themselves about their problems, how they are feeling and their options for moving forward. There are two conversations below in which the same issue is addressed. The first is a possible hurried response. The second takes a coaching approach. “Mom, Morgan’s being mean.” says Adam. “Yep, this happens a lot. What’s he doing?” asks Mom. “He keeps poking me with a stick.” replies Adam. “You tell him to cut it out or I’ll need to come talk to him.” responds Mom. And off Adam goes to implement Mom’s solution with the possibility of her needing to intervene. Next is an example of a parent using a coaching approach in that same conversation. “What’s he doing?” says Mom. “It sounds like you are annoyed. Is that true?” says Mom. “Yeah, what do I do to get him to stop?” – Adam. “Why do you think he’s poking you?” – Mom. “To get my attention.” – Adam. “And how are you responding?” – Mom. “I keep telling him to stop but he won’t!” – Adam. “Telling him to stop doesn’t seem to be working. What could you do differently to stop his poking?” – Mom. “I could stop giving him attention, leave and then only come back when he agrees to stop poking.” – Adam. “Sounds good. Go for it.” – Mom. In the hurried example, Mom accepts full responsibility for the problem. Not only does she solve the problem for him, but also expresses that she’ll likely need to intervene when his attempts do not work. And you can bet, he’ll be coming right back to her. She has inadvertently promoted his dependence on her to solve his problems. And certainly, Adam has not been required to think much further about the situation. However, in the coaching conversation, Mom probes to find out a bit more about the problem, how Adam is feeling about it and how he is responding. She points out what’s not working and asks openly what he feels could work. Adam could have responded with any number of solutions and she was ready to support any that seemed safe alternatives. She leaves him, expressing confidence in his ability to handle the situation. And I know (since this is based on a true story) that he will be successful. As a result, Adam feels a sense of competence and autonomy in being able to handle his own relationship issues. The purpose of coaching is to help a person find his own solutions to his problem. Inherent in the coaching model is the belief and trust that an individual has that ability to solve his own issues. The coach through questions, active listening and focused reflections creates the conditions necessary for a person to have his own realizations about his feelings and thoughts and how they are informing his behaviors. This deepens his self-awareness. So often we are in a telling or directing role as parents. The essential challenge of using coaching is that we have to suspend our own judgment about the problem at hand in order to effectively play the role. Attachment to a particular outcome lessens our power. 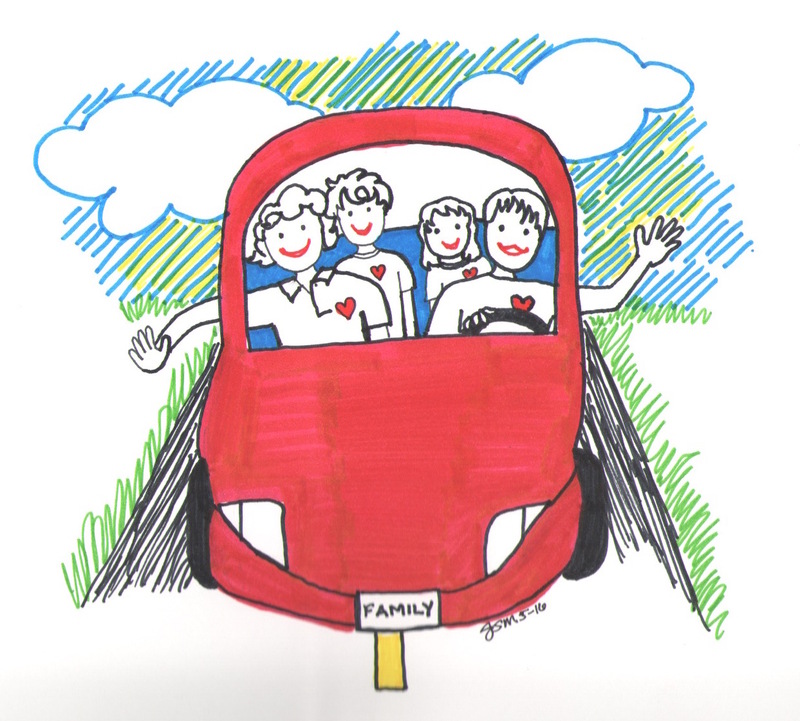 When our child may be coming to us about a friendship challenge, it is an ideal opportunity to offer coaching support. For obvious reasons, problems that pose a high safety risk are likely not appropriate for a coaching conversation since you will desire a particular outcome. The field of coaching has so much to offer in understanding how we can become better communicators and help others resolve their own problems bringing out their best selves. My husband is a certified leadership coach preparing future hospital presidents for their roles with these techniques. He has shared his course texts with me and the following are my interpretation of recommendations from Coaching Skills; A Handbook by Jenny Rogers with my own child developmental spin. Challenge to initiate new thinking. In most situations, there are a number of possible solutions. I never want my son to feel trapped in a problem. So I know that offering him practice in brainstorming many solutions will prepare him for life’s biggest challenges. 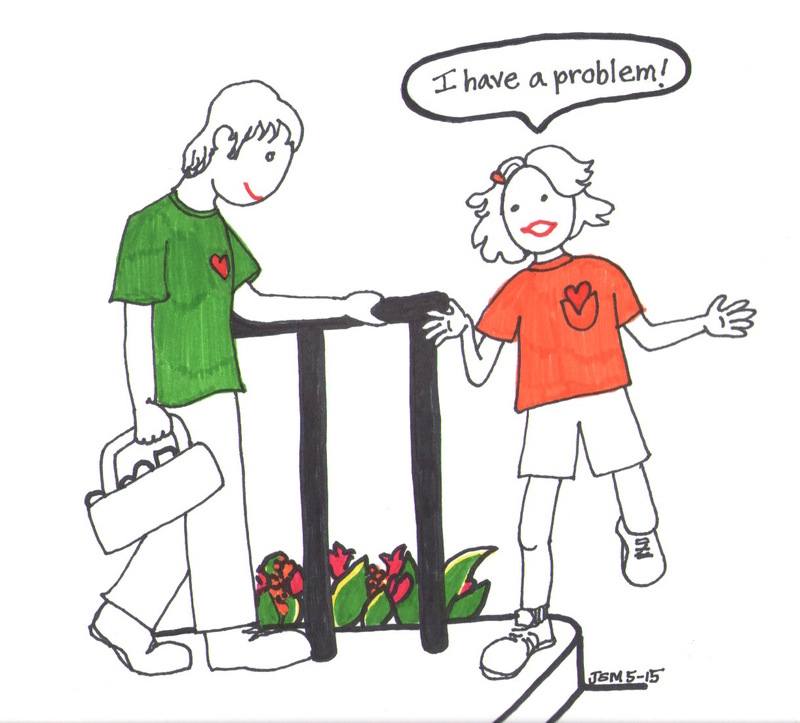 If a child’s response to the situation is not working, ask her to come up with a new solution. For more on practicing brainstorming many options to a problem, check out Elements of a Confident Kid… Brainstormer. Summarize. After you’ve talked about the problem and your child’s solution, summarize it succinctly for him without embellishing or adding your own opinions. “Your problem was your annoyance at Morgan trying to get your attention by poking you. Asking him to stop wasn’t working. Now you are going to leave until he can agree not to poke anymore.” This will help your child solidify his own thinking and reaffirm that you’ve heard him and his own solution. Eliminate judgment. Though you may be well aware of Morgan’s proclivity to poke and poke, leave your judgment about the individuals and the problem out of your conversation. Though it may be a valid frustration on your part, it could also sabotage the effectiveness of your coaching to imply or share the judgment. Using your own self-discipline as you guide your child through their thought process will pay off as you also watch them competently solve her problem. Express genuine confidence. No, we cannot possibly know how another person will react in any given situation so we cannot be sure of how things will turn out. However, we can be certain that our child can handle problems in their relationships. Our expression of certainty will give them confidence as they try out their own solutions. Jenny Rogers uses the helpful comparison of the placebo effect in medicine. If a person senses the doctor’s full confidence in the drug’s ability to heal, they are much more likely to be healed. If we say, “You could try that and see if it works,” we sound hesitant and unsure. But a simple, “Good. Go for it!” expresses that we know our kid can work it out. The process of coaching with a child can be an authentic vehicle for promoting social and emotional skills. 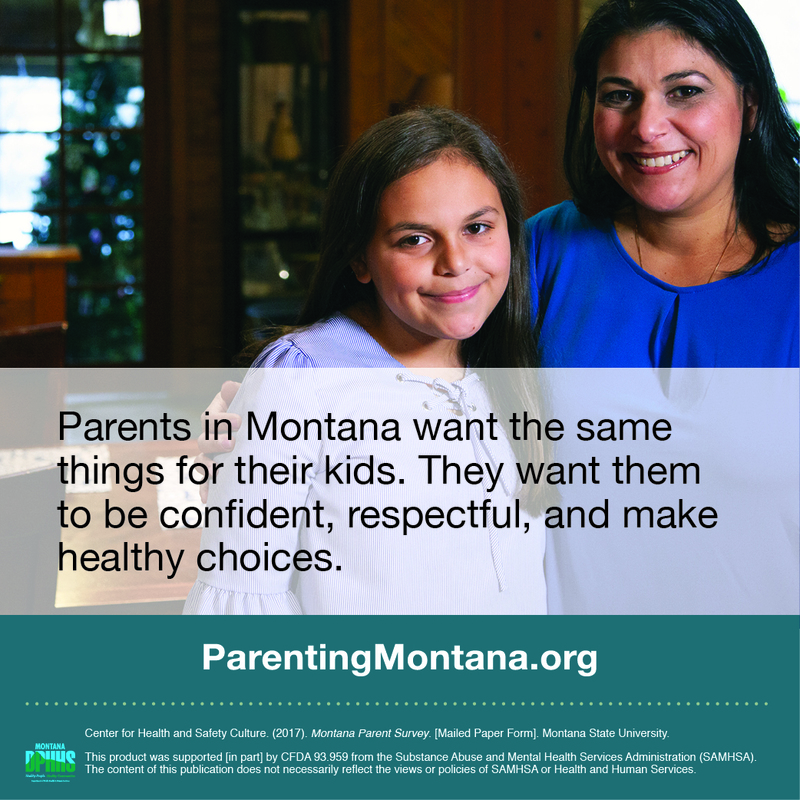 By giving them a chance to address their problems, they can feel a sense of control over their own lives and relationships. They are given the chance to think through their feelings and reactions. That time for reflection can create the space and opportunity for consequential thinking which is an essential ingredient of responsible decision making. 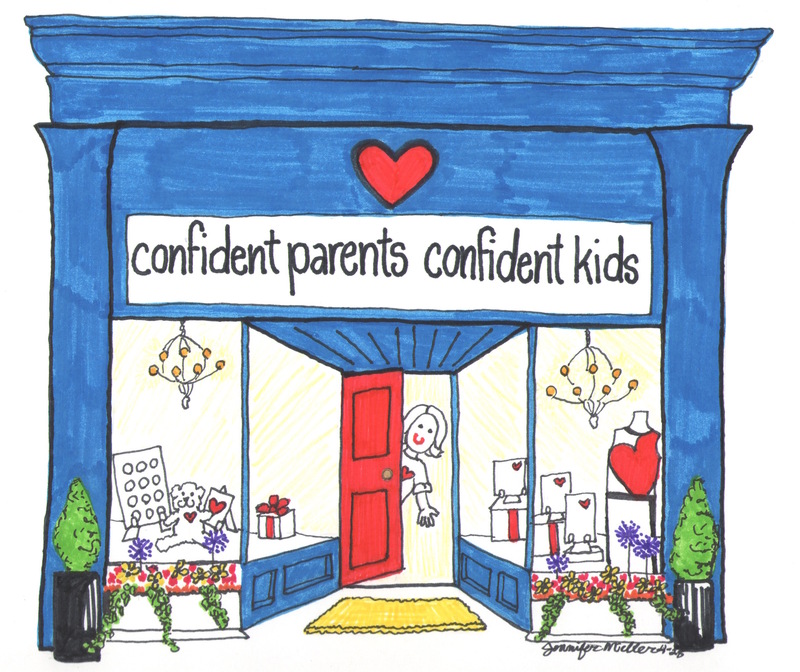 Parent coaching is a key component of confident parents raising confident kids. Rogers, J. (2012). Coaching Skills; A Handbook (3rd Ed.). NY: McGraw-Hill Open University Press. * Special thanks to Jason Miller for his support in doing the research for this article. Originally published on May 14, 2015.